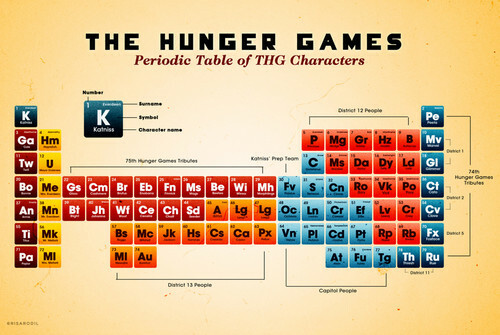 Periodic times mesa, tabla of The Hunger Games characters. . HD Wallpaper and background images in the Peeta Mellark club.